Rania is the only female Palestinian police detective in the Northern West Bank. Chloe is a Jewish American peace activist with a big attitude. Can they team up to find the murderer of a young foreign worker? 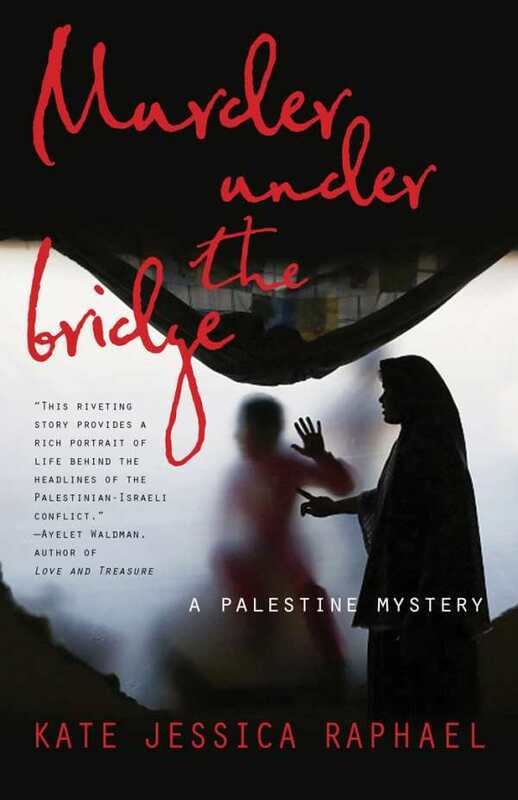 Fast-paced and intricately plotted, Murder Under The Bridge offers mystery lovers an intimate view of one of the most fraught political conflicts on the planet.